Insure The Box, global pioneer of telematics-based car insurance, has re-confirmed its commitment to investing in North Tyneside by inducting 40 staff members onto further education courses this year, with over 20 more planned in the coming months. Following on from the company’s expansion and signing of a 10 year lease at Quorum Business Park earlier this month, this announcement reflects Insure The Box’s market-leading positioning in the growing telematics insurance sector. 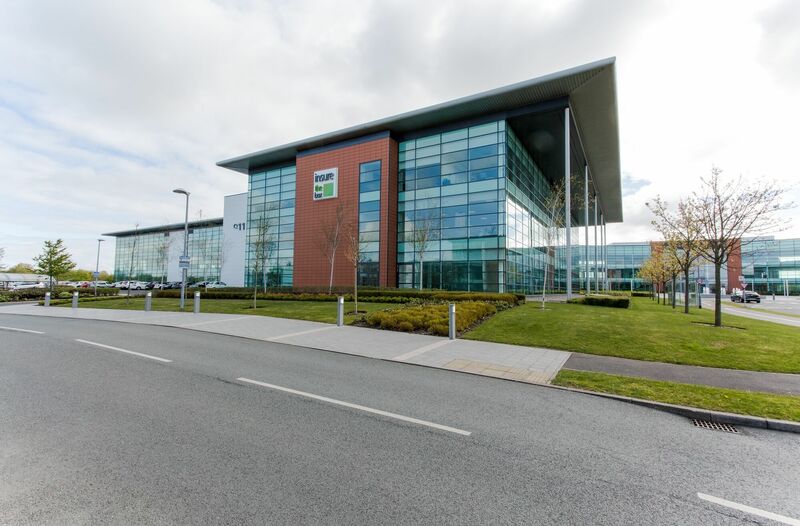 The scheme forms part of the firm’s commitment to further education and apprenticeship development, with the offering of Business Administration, Customer Service and Leadership apprenticeships which were kicked off when Insure The Box opened its operations centre in North Tyneside in 2010. Later in the year the scheme will be expanded into more bespoke courses which will include Digital Learning, Compliance and Learning & Development. “In any organisation it’s the people that create value”, explained Andy Preacher, Group Head of People and Culture at Insure The Box. “And here, in North Tyneside, we’re lucky that there’s an abundance of talent within the local community. Norma Redfearn, Elected Mayor of North Tyneside, said: “I am always delighted to see a local business invest in our young people and provide them with opportunities to help them on their way to a successful future. Past apprentices and trainees are already reaping the benefits of the company’s commitment to people development. “You also learn communication skills and how to work best as part of a team. My confidence grew across the 12 months of my apprenticeship – I really enjoyed it” added Hannah McIver, 22, former Customer Service Apprentice and current Employee Engagement Co-ordinator at Insure The Box. “For me it was a great opportunity to join a young and growing business – even when walking around the office for the first time you pick up on the great atmosphere” explained Ryan Twigg, 24, former Customer Service Apprentice and now a member of the Senior Service team.